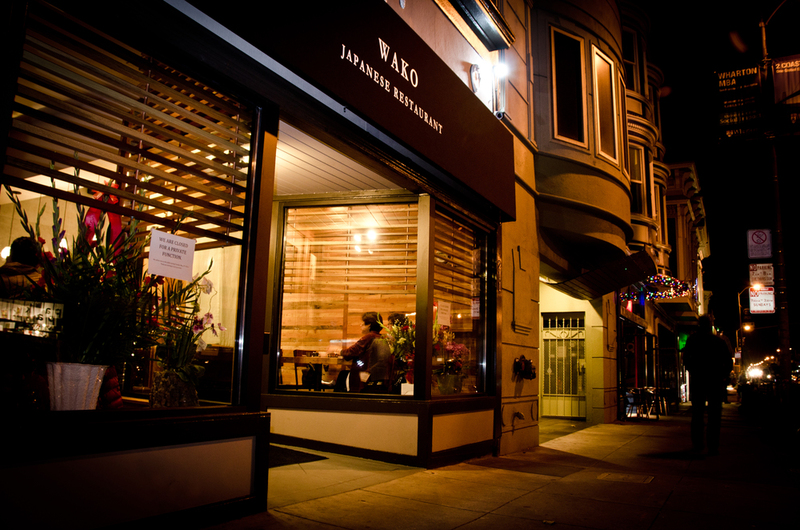 We're located in the heart of the Richmond district in San Francisco, nestled side by side with some of our favorite restaurants in the City. 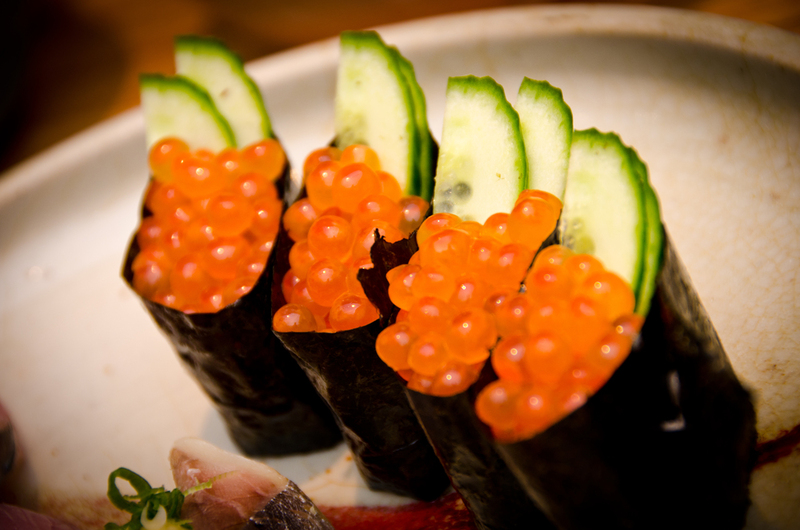 Come visit our "little restaurant next door" and see what our friendly team of sushi chefs and cooks have to offer! 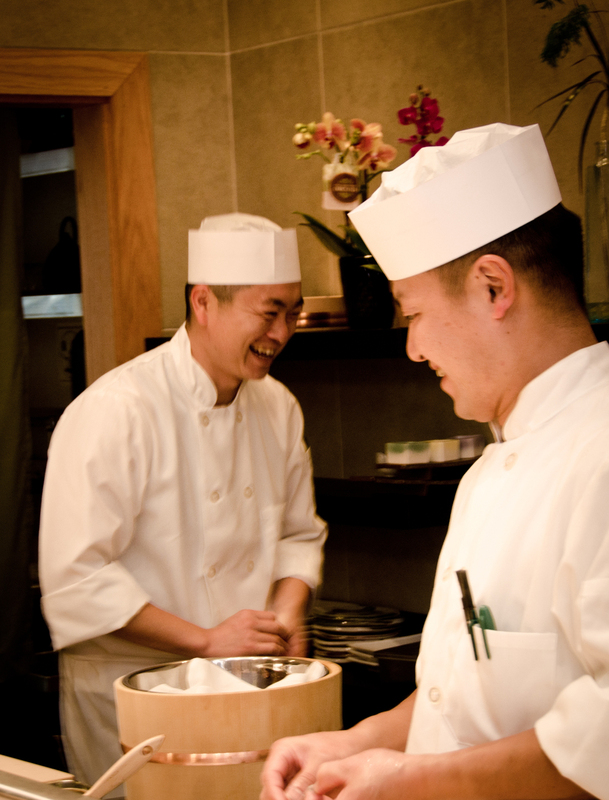 As a neighborhood restaurant, we welcome our patrons with open arms and communal spirit. 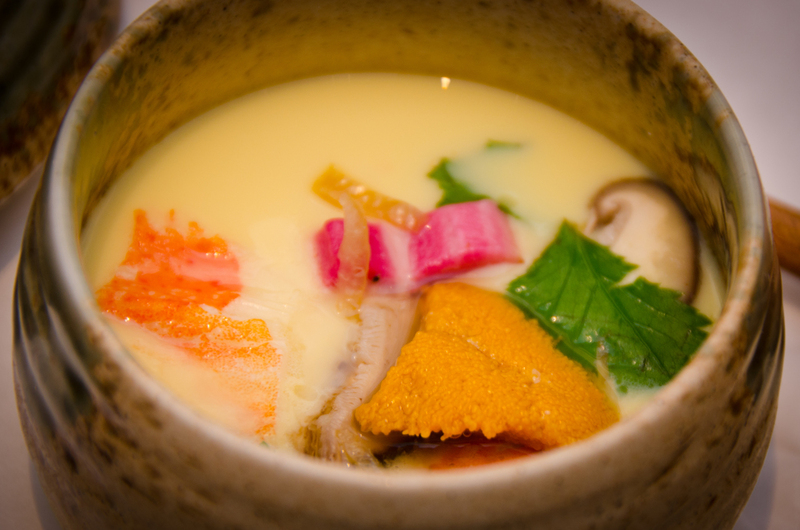 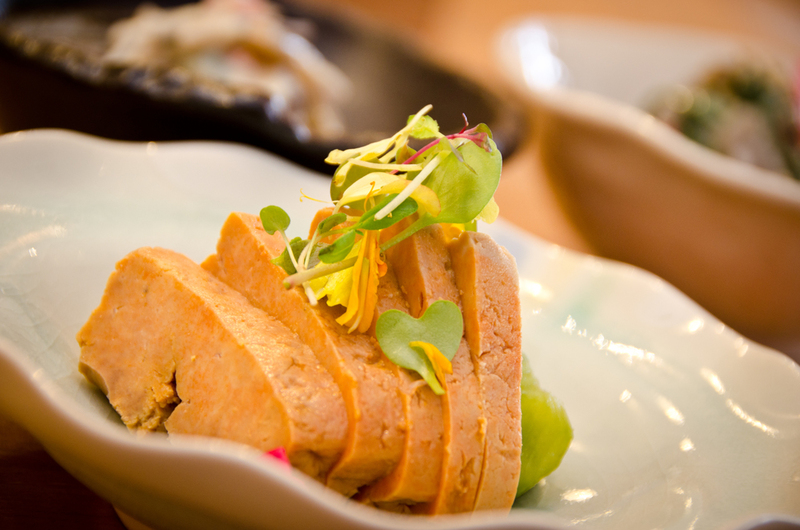 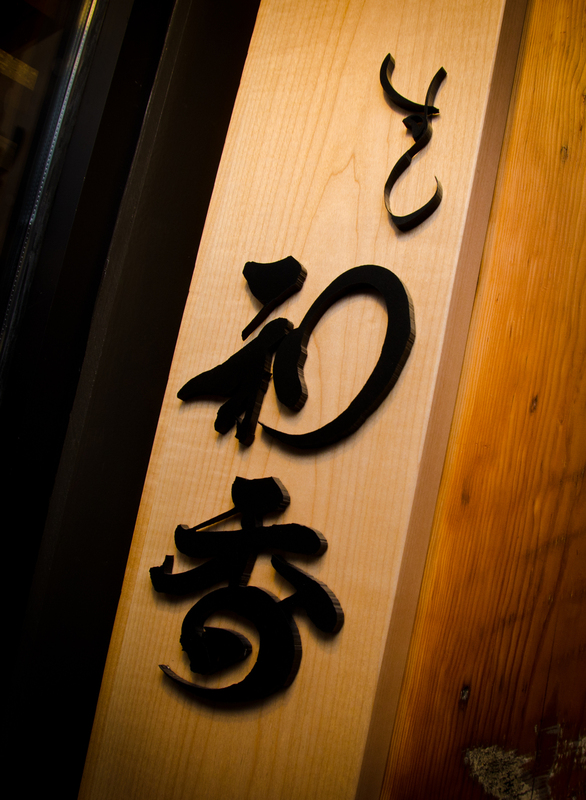 Our name comes from the union of Japanese culinary tradition and the fragrant aromas that are born from it. 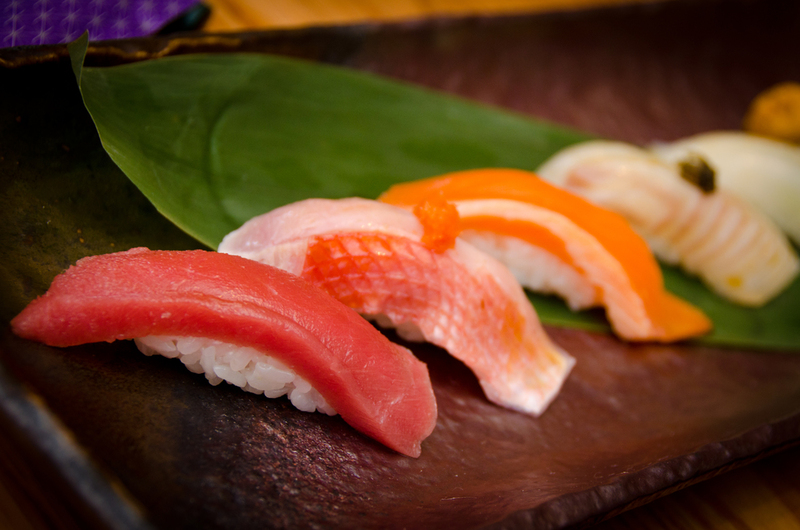 We strive to unite flavors that dance and sing in your mouth. 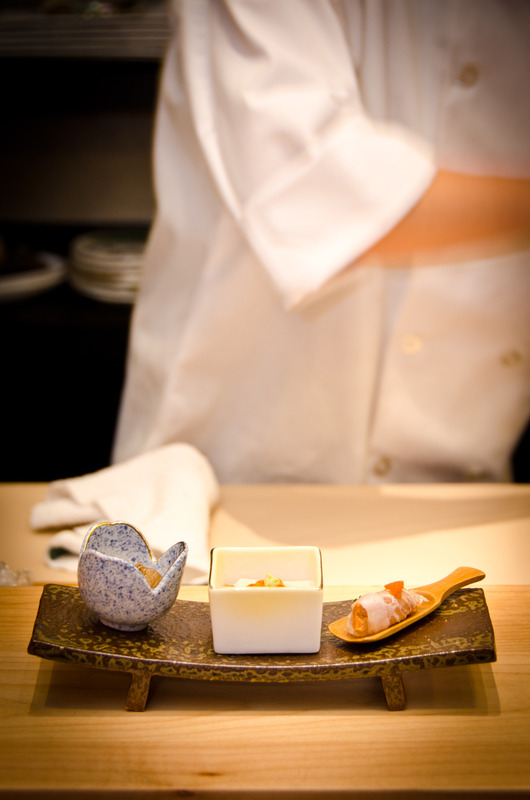 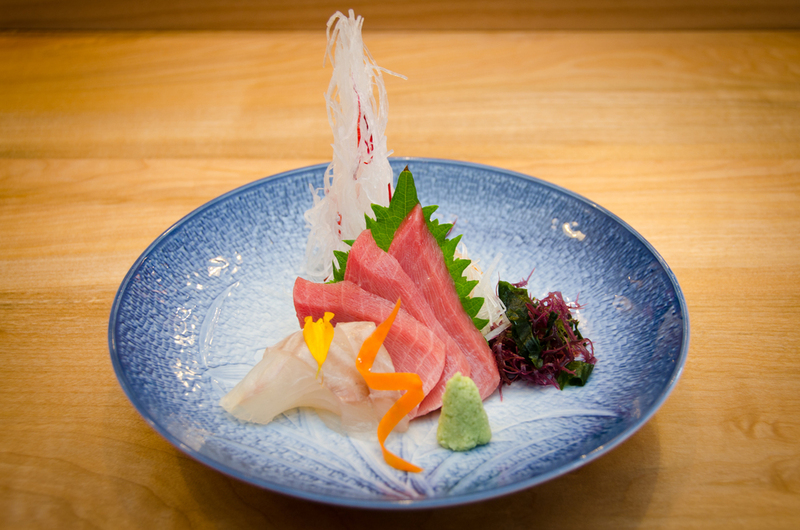 We meticulously craft every sushi and plate to embody everything people love about traditional Japanese cuisine.